Here in Massachusetts where I am based as a Psychotherapist, there is a joyous Parade to be held tomorrow due to the Red Sox big win. Also tomorrow is Halloween. Both events seem wonderful, positive and fun for the many. Yet there are also many who experience a negative reaction to these seemingly positive external events. Why? 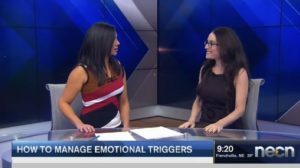 During my bi-weekly mental health segment on NECN with anchor Joy Lim Nakrin, today’s segment I explained the key reasons why happy events trigger negative reaction for some. 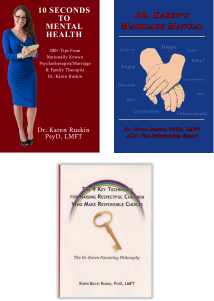 Additionally I provided tips for when external events trigger an internal emotional experience. If you missed this live interview, provided is the link for on demand viewing: External events trigger internal reaction.